Related for Je ? 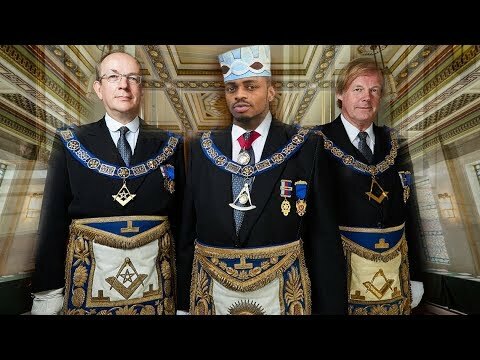 Diamond Platnumz ni Freemason..? NAY WA MITEGO AMVUA NGUO DIAMOND PLATNUMZ HADHARANI, ATUMA UJUMBE MZITO. UTAJIRI WA HARMONIZE WAMSHANGAZA DIAMOND PLATNUMZ. HAKUNA SIRI TENA:DIAMOND PLATNUMZ NA KIKUKU MAMBO HADHARANI.